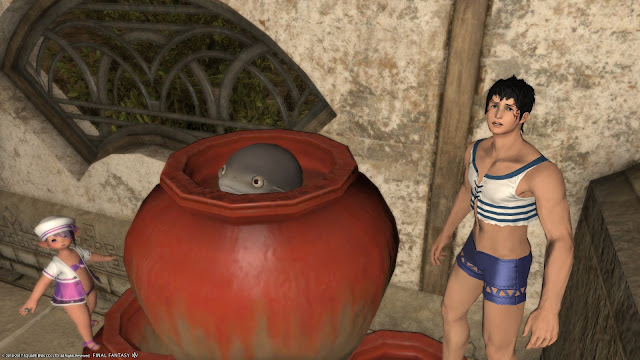 Moonfire Faire impressions, Tales from the Storm updated, LIVE Letter XXXVII digest released, The Feast season five begins, Fan Kit updated, FFXIV exceeds 10-million players, and fan tweets. Yelta and Rubicon host. The Crucible is here! Saferoth and Brohamut join us this week. A special guest helps announce the winner of the Gather Together Caption Contest. Furnishing Design Contest announced, gamescom 2017 announced, Moonfire Faire, Tales from the Storm, PAX West 2017 panel announcement and taco discussion, Brazilian and Russian Steam user price changes, Patch 4.06 notes and discussion, Developer's Blog, fan mail, and an epic Estinien rant by Saferoth. Yelta and Rubicon host. Brohamut and Saferoth guest host. Kariri guest spot. 14 Days of FFXIV Screenshot Challenge, the Make It Rain Campaign returns, Duty Commenced Ep16, FFXIV at E3 2017 announced, new Optional Items, news embargo lift discussion, WHM in-depth discussion, Carl’s Jr. and Hardee’s marketing, Fan Kit updates, Stormblood early access details, Stormblood Illustration Countdown, The Far Edge Of Fate Soundtrack release, and Developer’s Blog. Yelta and Rubicon host. Hatching-tide, announcing Bright-Eyed Superstars Contest winners, removal of the 14-Day Free Trial limit, The Feast Season Four, new optional items, our spoiler-free Patch 3.56 impressions, and Developer’s tracker. Yelta and Rubicon host.